Express Courier Systems provides local courier service for the pick up and delivery of your time sensitive packages. We get your shipments to their destination safely and on time. The Express Courier Team members are trained skilled professionals who are ready to help meet all of your transportation needs. Express Courier Systems is a STAT ON DEMAND company.Our team is able to provide your facilities with specialized deliveries. Express' scheduled delivery service can include daily pick ups from our customers for their many types of repetitive deliveries such as bank deposits, daily warehouse sweeps, interoffice deliveries, etc. 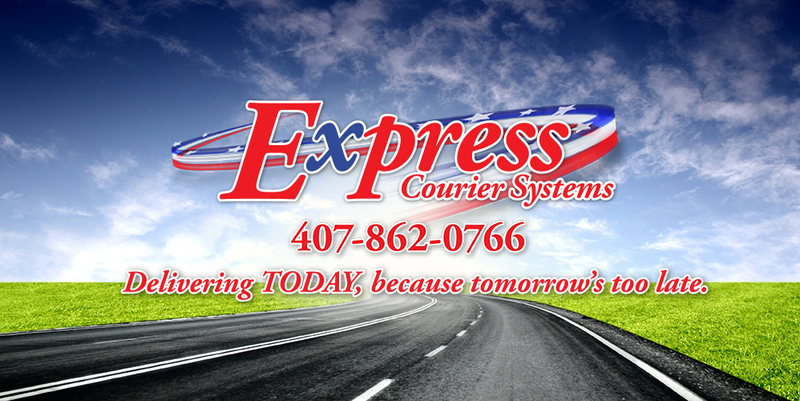 Express Courier Systems offers clients expedited service and ordering. 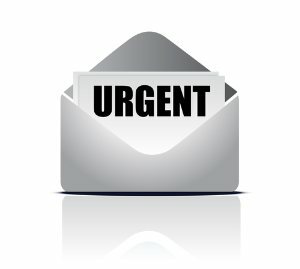 On demand service's are dispatched immediately to your closest team member in the field. This is the most economical service we can offer. It works best when customers have a more flexible schedule.